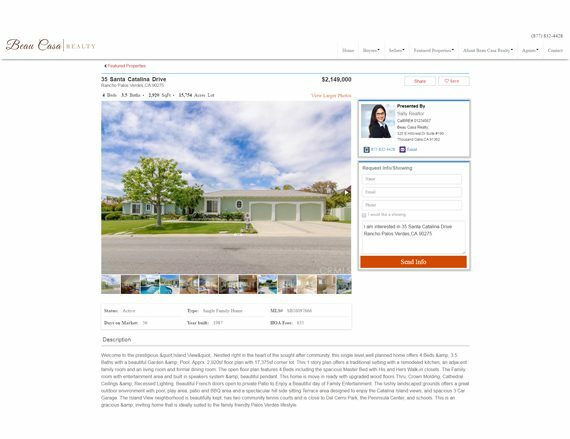 RealtyTech Inc., a Thousand Oaks, CA software and marketing corporation launches ApexIDX™, an IDX solution for WordPress websites. ApexIDX™ is a turnkey home search for WordPress designed from the ground up to be easy to install and integrate. ApexIDX™ is a full-featured turnkey solution for agents. All listings are SEO friendly and fully indexable for Google placement. The IDX administration system is simple with a beautiful WYSIWYG interface, which simply means it’s simple for clients to modify to their exact needs. Very little customization will be needed due to the high number of widgets incorporated with ApexIDX™.